This day focused on The Meal. The Lutheran Principles for Worship say: “Music surrounds and serves the celebration of the sacraments. As part of God’s creation renewed in Christ, the people of God sing around the elements, words, and actions that bear God’s grace.” More than just background music to the main event, singing itself can communicate God’s love. 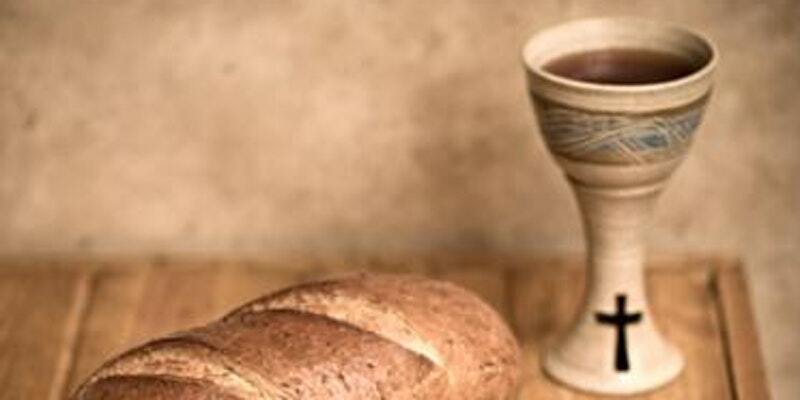 What might we sing while gathered around Christ’s table? How do we sing? Who leads? What difference does it make? Is it possible that embraces children and youth as full participants of our worshiping community? This work of hospitality at the table requires our full imagination – and theirs. Join us as we explore means of welcome for children in worship that fall outside the more typical practices of: children’s messages & Sunday School. Christian worship is resolutely incarnational and sacramental. The Mass, the Eucharist, the Holy Communion, the Lord’s Supper: By whatever name, the chief Sunday worship among Christians needs not simply words and actions, but also Bread and Wine – stuff, matter, material, the molecules. It is a happy accident that the Hebrew word dabar can be rendered, depending on the context, “word”, “action”, and even “thing”. This workshop means to draw out some implications of that pregnant reality. A two part workshop with an exploration of the tension between immanence, transcendence, hospitality and mystery and asking how the community is represented at the table, how can we take the immutable architecture and transform the furnishings to enhance the self of Community, the Body of Christ.